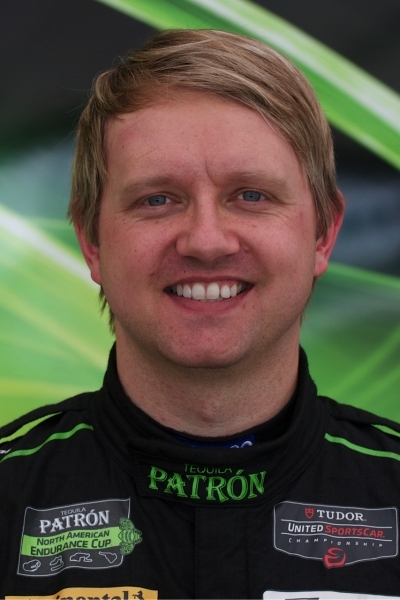 Elkhart Lake, Wisc., – Extreme Speed Motorsports’ Scott Sharp and Ryan Dalziel returned to the podium with a third-place finish during today’s TUDOR United SportsCar Championship race – the Continental Tire Road Race Showcase at Road America. Despite crisp, clean and error-free pit stops and properly executed race strategies, the six restarts on Sunday afternoon plagued the No. 1 and No. 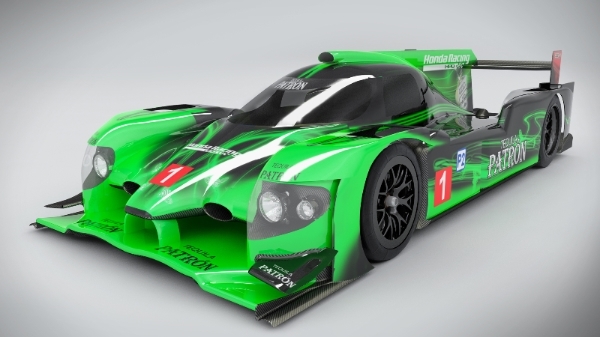 2 Tequila Patrón Honda Performance Development ARX-03b (HPD) entries and its quest for a double-podium finish. Elkhart Lake, Wisc., – First IMSA, then the World. 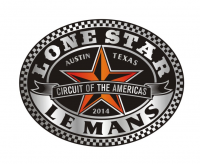 Extreme Speed Motorsports (ESM) will take on some of the world’s best racers in next month’s FIA World Endurance Championship (FIA WEC) round at the Circuit of The Americas (COTA) in Austin, Tex. 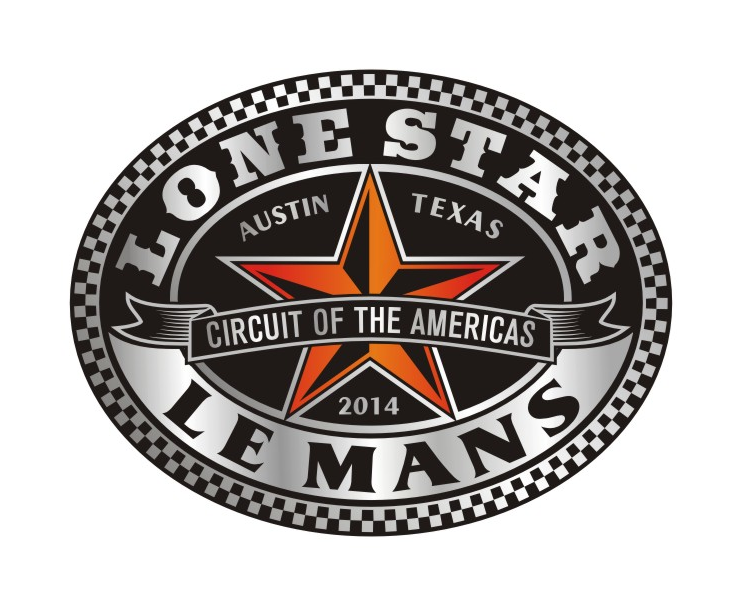 During the Lone Star Le Mans weekend – Sept. 19 and 20 – the Florida-based team will compete in both the TUDOR United SportsCar Championship race and the FIA WEC Six Hours of Circuit of The Americas. 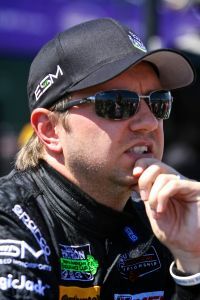 Mid-Ohio: EFFORT Racing welcomed to the team, Ryan Dalziel for the first time and back to the Pirelli World Challenge. With teamwork and precision set-up of the cars by the crew, testing and Qualifying proved strong for both Ryan and Michael Mills. 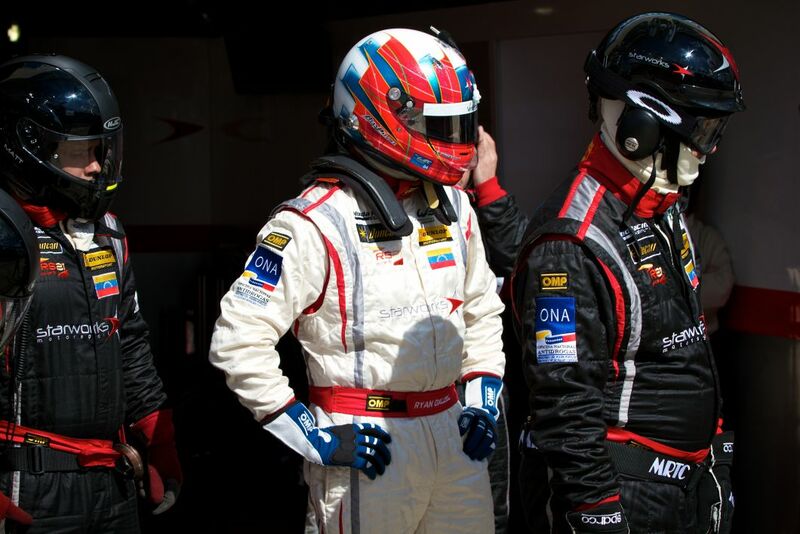 Race 1 was very good for EFFORT with Michael in the battle with Albert von Thurn und Taxis for the lead in GT-A. Michael made a move before the rain stopped the race, to take the win in GT-A. Ryan quickly moved to second and was holding on, creating a gap between him and third- place Johnny O Connell. Ryan and Mike Skeen, in the Audi R8, were in the battle for first until right before the race was called due to the heavy rain. Because of the timing of Mike Skeen’s decision to put on rain tires, and the timing of the red flag coming out, this ultimately gave Ryan the win. INDIANAPOLIS – Following a promising start to the weekend as the two fastest cars in opening practice and sweeping the front row in qualifying, Extreme Speed Motorsports’ (ESM) Brickyard Grand Prix proved to be challenging. 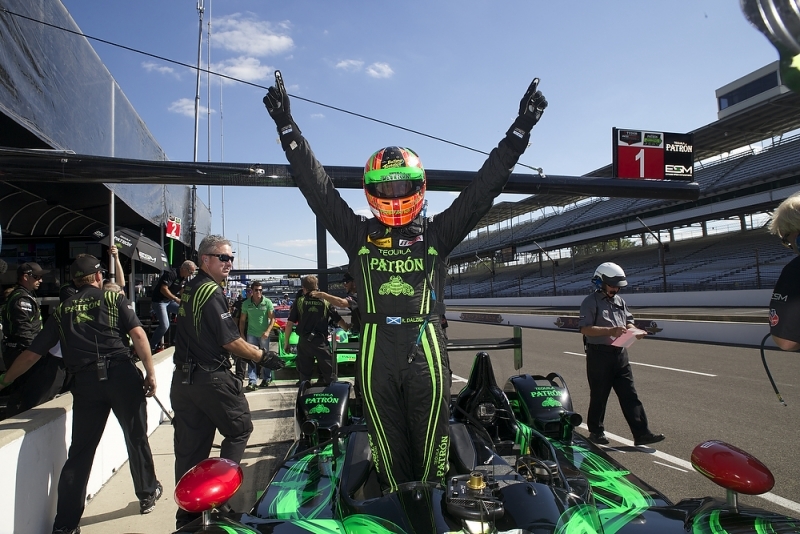 With less than 10 laps to go, both Tequila Patrón-sponsored Honda Performance Development ARX-03b (HPD) pitted for a splash of fuel to reach the scheduled race distance. 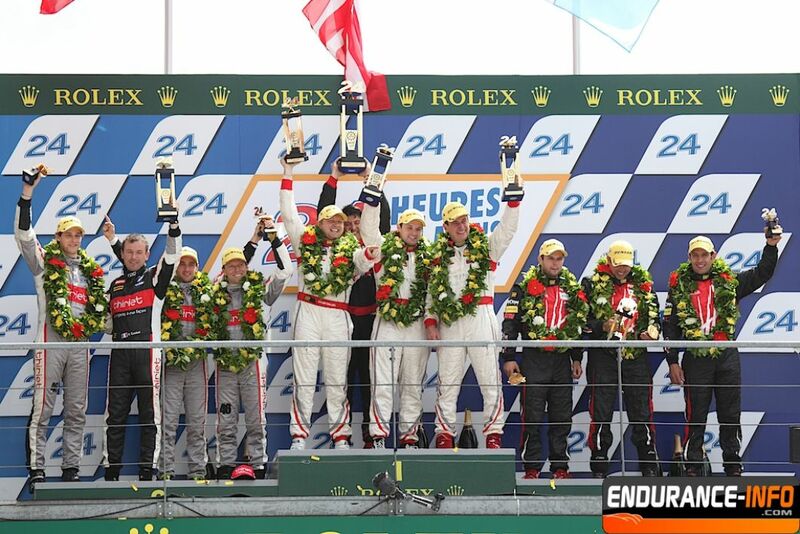 In the end, the ESM machines finished fifth and seventh. In its Indianapolis Motor Speedway debut, ESM earned its first front row sweep in TUDOR United SportsCar Championship competition, appropriately on National Patrón Tequila Day. The team was confident it had exorcised the mechanical and electrical gremlins that arose in the two previous rounds of the TUDOR Championship. The front row start was a step in the right direction. 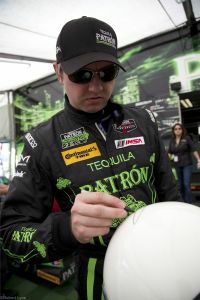 STUART, Fla. – July 8, 2014 – Two years ago at Canadian Tire Motorsport Park (CTMP), a hard-charging Johannes van Overbeek made a late-race pass that put Extreme Speed Motorsports (ESM) in a position to take its first GT class win. It was a memorable day for ESM and Tequila Patrón – and a finish the team would like to repeat this weekend for the Mobil 1 SportsCar Grand Prix, the seventh round of TUDOR United SportsCar Championship. 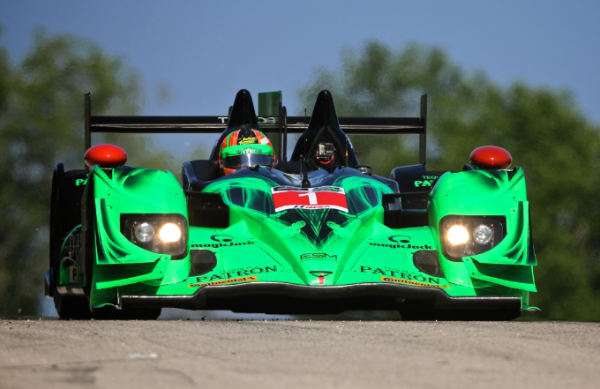 A few things have changed since that 2012 win: ESM switched to the Honda Performance Development (HPD) ARX-03b racing machines, Ed Brown and van Overbeek co-drive the No. 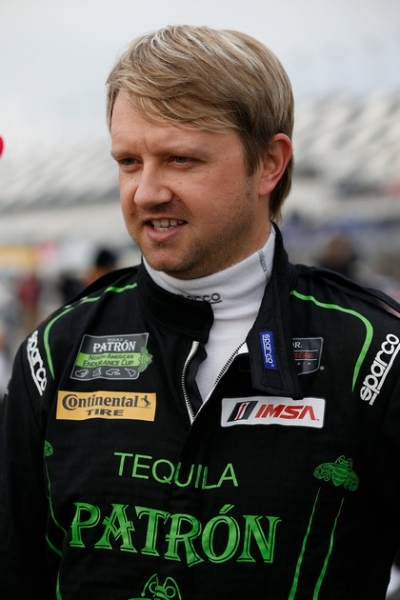 2 prototype and Ryan Dalziel is co-driver with Scott Sharp. 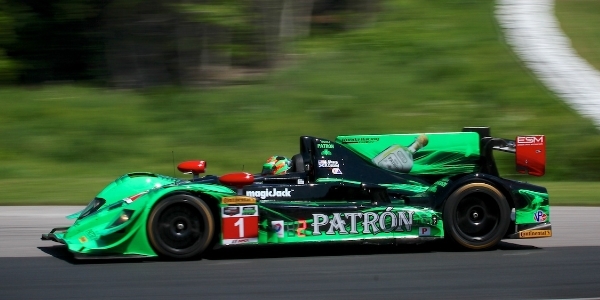 This year, ESM added magicJack as an associate sponsor on the black and green Tequila Patrón-sponsored cars. ESM drivers and crew have downloaded the magicApp to their phones and can now call friends and family and avoid roaming charges this weekend while in Canada. 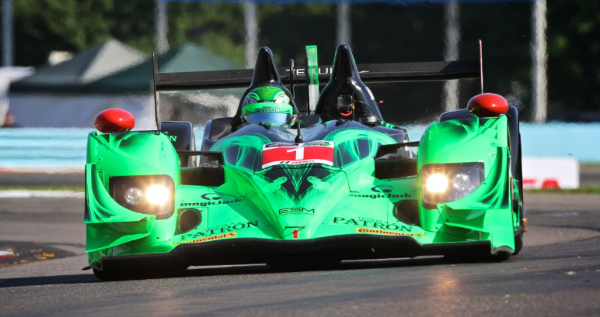 STUART, Fla. – The Tequila Patrón-sponsored Extreme Speed Motorsports (ESM) team might be making its Watkins Glen debut this weekend in the Honda Performance Development (HPD) ARX-03b racing machines, but ESM drivers have a combined 16 starts, three pole positions and three wins at the upstate New York circuit. ESM heads into the sixth round of the TUDOR United SportsCar Championship race – the Sahlen’s Six Hours of The Glen – with confidence following a mid-May test session at the New York track. Known as one of the premier permanent road courses in North America, Watkins Glen is an 11-turn, 3.37-mile road course. 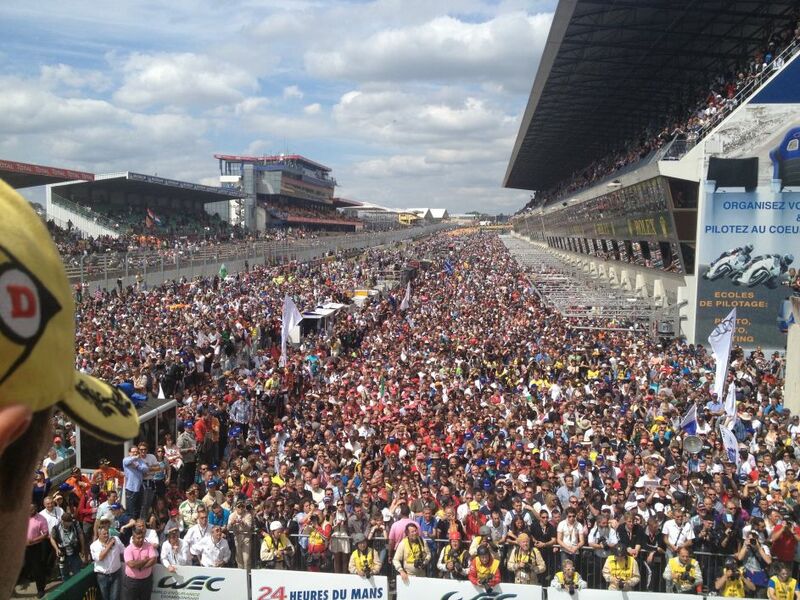 This event marks the return of an endurance event in the TUDOR Championship. The last three rounds of competition featured 100-minute sprint events. 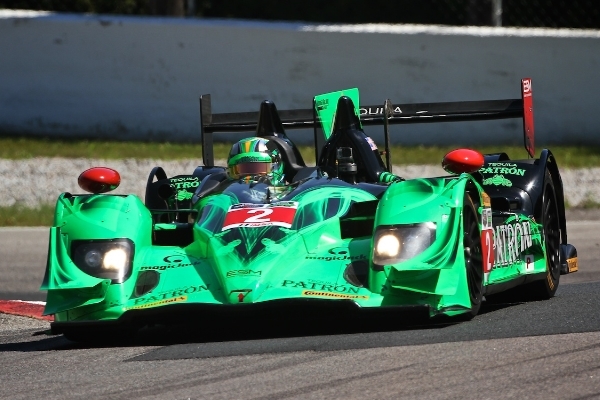 ESM is looking forward to returning to a six-hour race. STUART, Fla., – Extreme Speed Motorsports (ESM) eagerly heads to northern California for this weekend’s TUDOR United SportsCar Championship event at Mazda Raceway Laguna Seca. 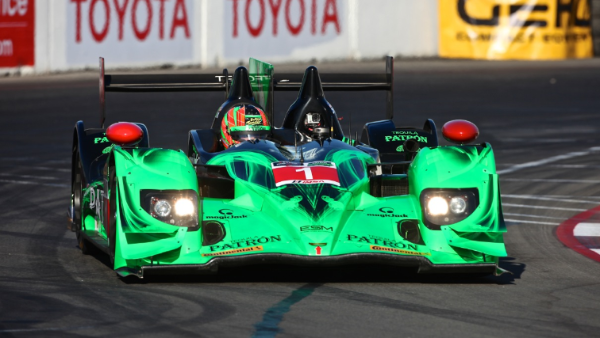 The last time ESM raced on a permanent road course, both Tequila Patrón-sponsored Honda Performance Development ARX-03b prototypes led laps at Sebring. In the end, the No. 1 machine finished second. Channeling that race performance, ESM looks to improve its finish by one position and leave California with a win at the two-hour Grand Prix of Monterey, the fourth race in the 2014 TUDOR United SportsCar Championship. 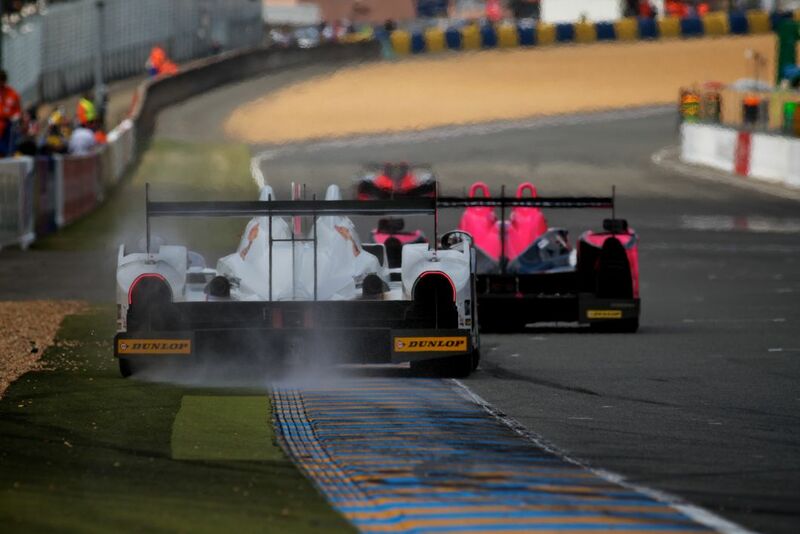 All four ESM drivers have different reasons for Mazda Raceway being one of their favorite tracks. Oakland, Calif., native Johannes van Overbeek calls Laguna his home track. 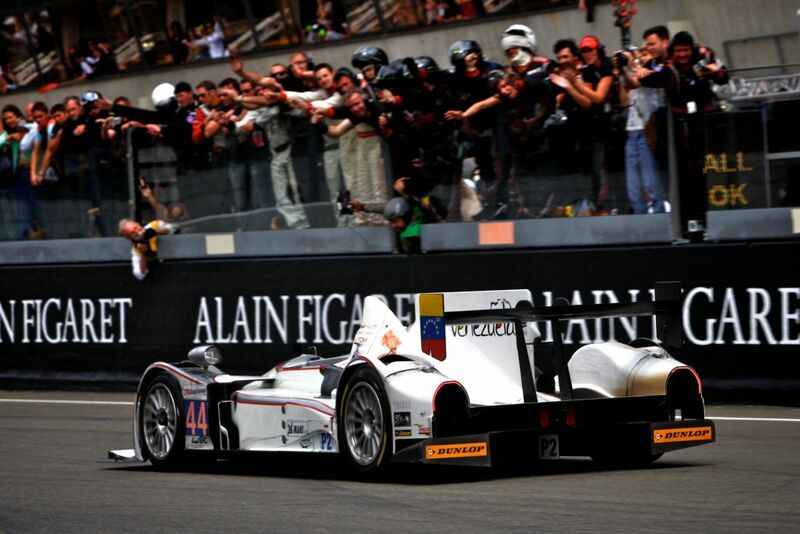 In October 2009, Scott Sharp and then co-driver David Brabham clinched the ALMS P1 championship win. In a two-fold announcement that same weekend, Sharp revealed the formation of Extreme Speed Motorsports for the 2010 season and its first driver – Ed Brown. 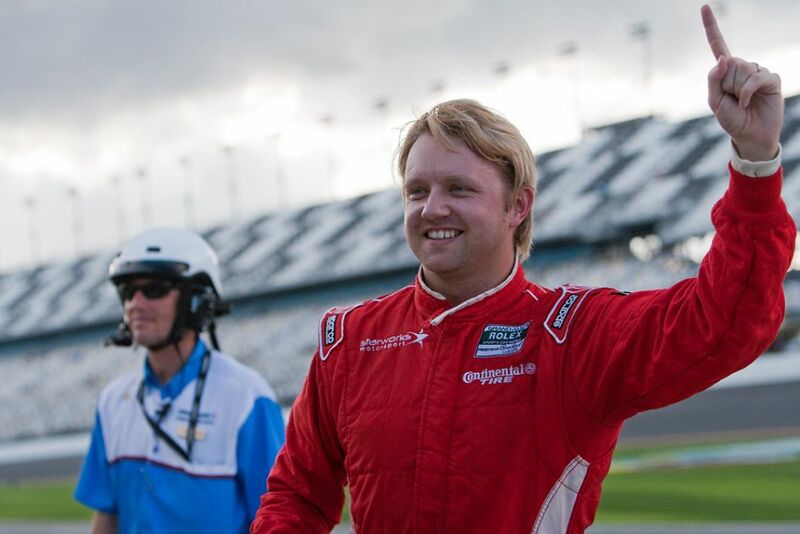 The circuit is also the site of Ryan Dalziel’s first sports car win. 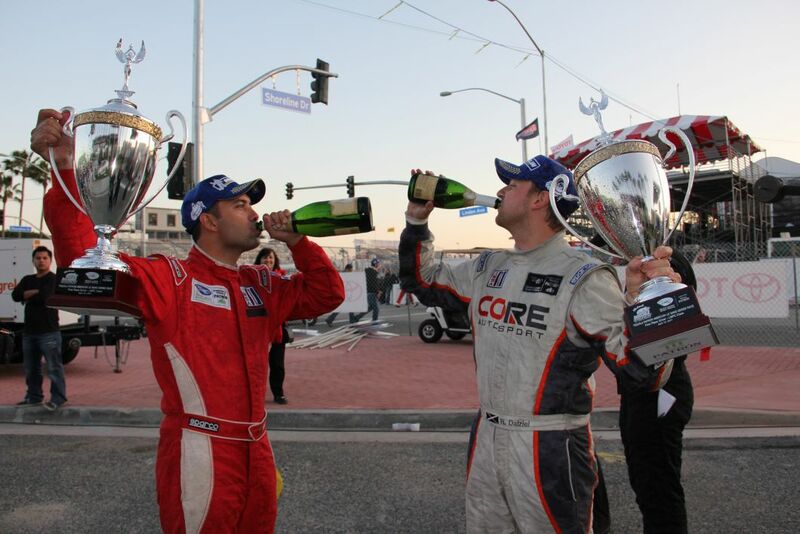 LONG BEACH, Calif. – Extreme Speed Motorsports (ESM) had high expectations heading into Long Beach following back-to-back podium finishes there in 2012 and 2013. 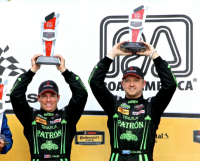 During today’s TUDOR United SportsCar Championship race, ESM finished sixth and seventh. On the final lap of the Tequila Patrón Sports Car Showcase at Long Beach, Ryan Dalziel was running fourth overall. As soon as Dalziel entered Turn 1, the No. 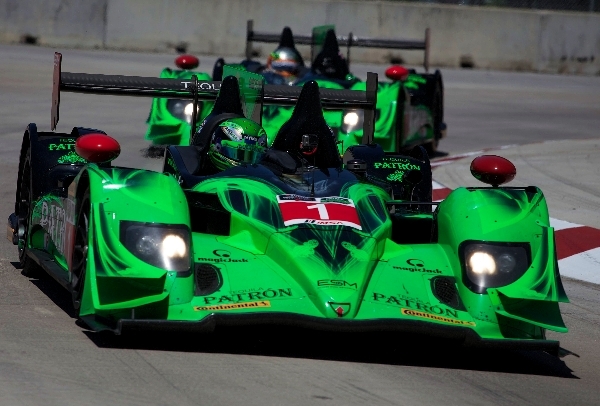 1 Tequila Patrón Honda Performance Development ARX-03b (HPD) ran out of fuel, dashing the team’s hopes of a top-five finish. 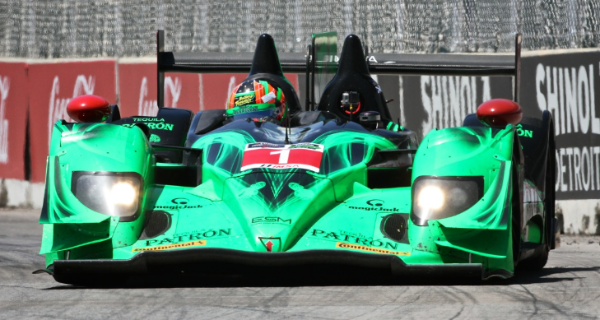 Long Beach, Calif. – Extreme Speed Motorsports (ESM) took to the streets today in preparation of 100 minutes of wheel-to-wheel combat through the narrow, bumpy streets and unforgiving walls of the 1.968-mile, 11-turn Long Beach layout that plays host to the Tequila Patrón Sports Car Showcase, round three of the TUDOR United SportsCar Championship. During Friday’s qualifying session Ryan Dalziel, co-driver of the No. 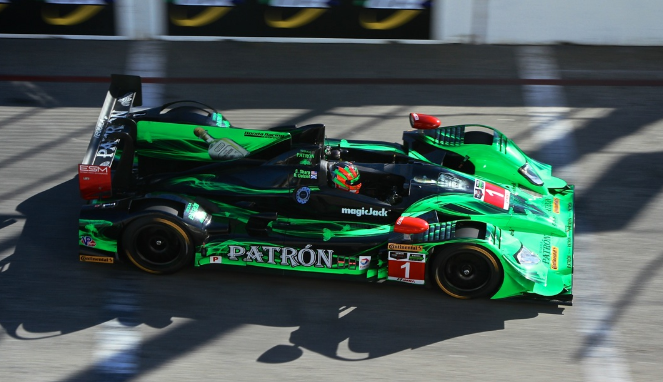 1 Tequila Patrón Honda Performance Development ARX-03b (HPD), was running strong laps at the start of the 15-minute qualifying session. On his fifth lap, the No. 1 machine lost drive and stopped on course which drew the red flag. Dalziel was towed back to the where the team determined a transmission component failure prevented Dalziel from completing the session. Per the IMSA rulebook, the No. 1 team lost its fastest lap for causing a red flag during qualifying, which made the car’s official qualifying lap a 1:17.833 (91.026 mph). 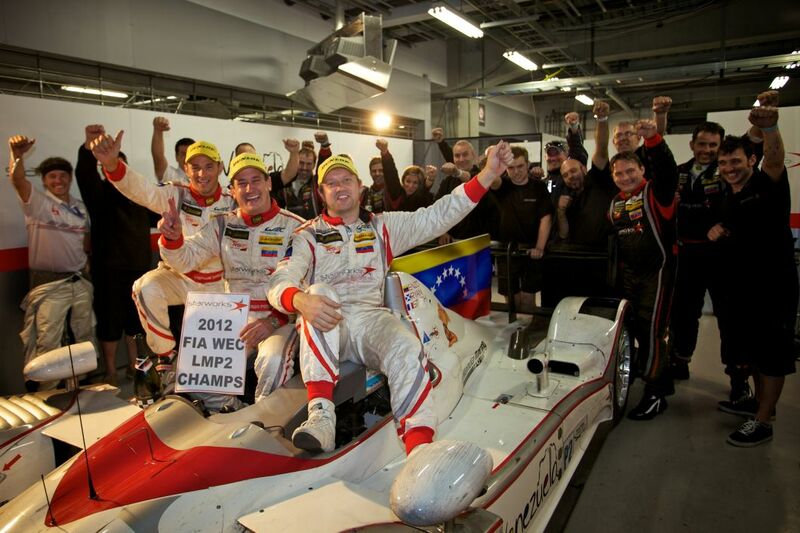 Forest And Dalziel Finish Fifth In Final 2010 Race! Bad Luck Struck Starworks Drivers In Canada! STARWORKS MOTORSPORT BACK AT WATKINS GLEN! 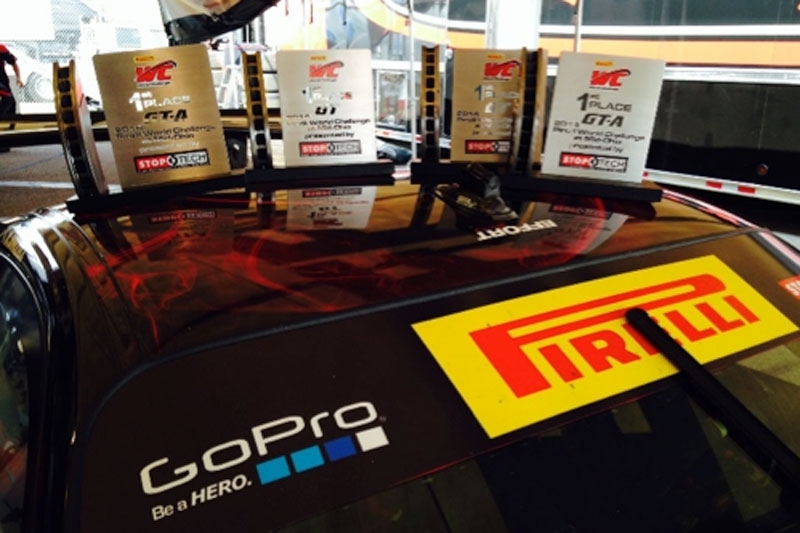 Another Top Five for Starworks Motorsport! 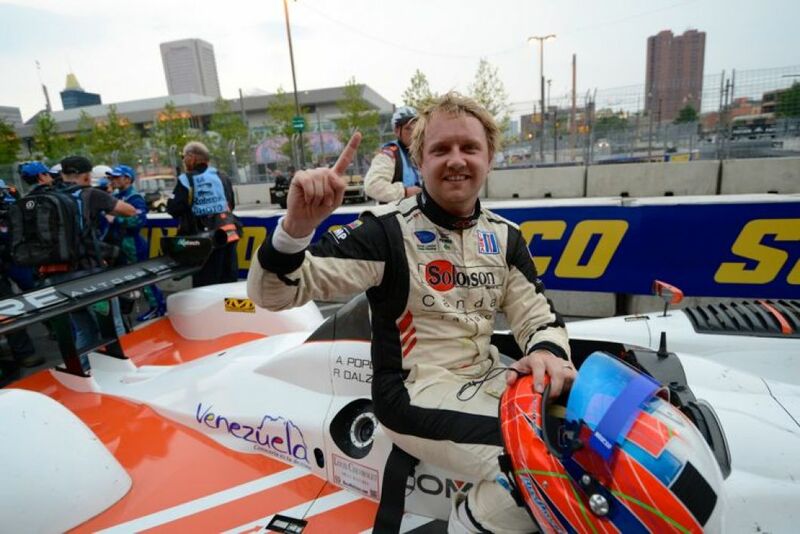 Objective Redemption For Dalziel & Forest At Mid-Ohio!